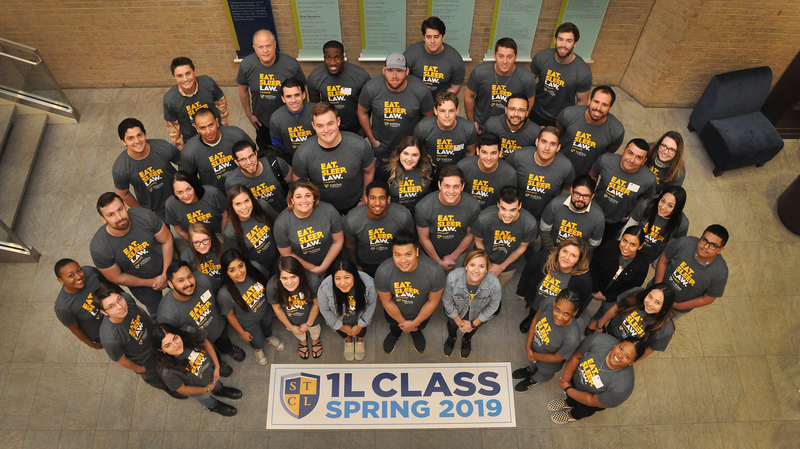 STCL Houston welcomes approximately 50 new students for the spring semester. With a warm welcome from our returning students, they will quickly experience the unique, collegial South Texas culture that we all appreciate. We are excited to bring our new students into the South Texas College of Law Houston family! Watch the video!